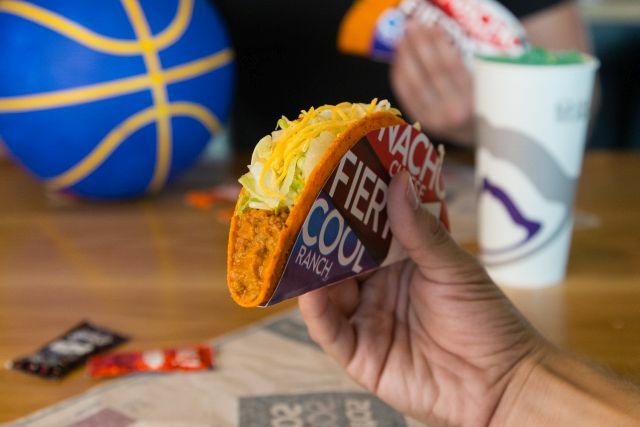 Taco Bell will be giving out one free Doritos Locos Taco per guest on Wednesday, June 13, from 2 to 6 PM local time due to their third annual "Steal a Game, Steal a Taco" NBA Finals promotion. Under the terms of the promotion, the Mexican-inspired fast food chain promised to giveaway free Doritos Locos Tacos at a specified date and time if one of the two teams playing in the Finals score ("steals") a road win. 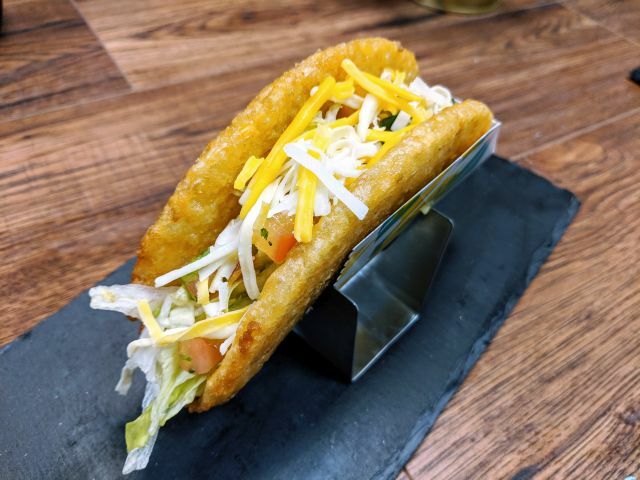 The Golden State Warriors won a game on June 6 playing on the road in Cleveland, so Taco Bell is giving away free tacos on June 13 at participating locations.